821 Collision provides you with a comprehensive list of services needed to provide outstanding results each and every time. 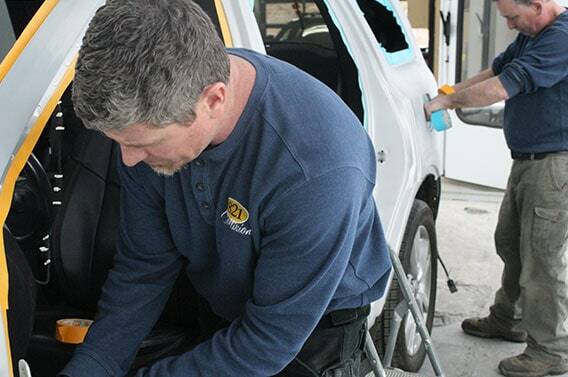 With quality service to all makes and models of cars, trucks and SUV’s we are so confident in our work – it is backed by a Lifetime Warranty for as long as you own the vehicle. For complete details view our lifetime warranty.